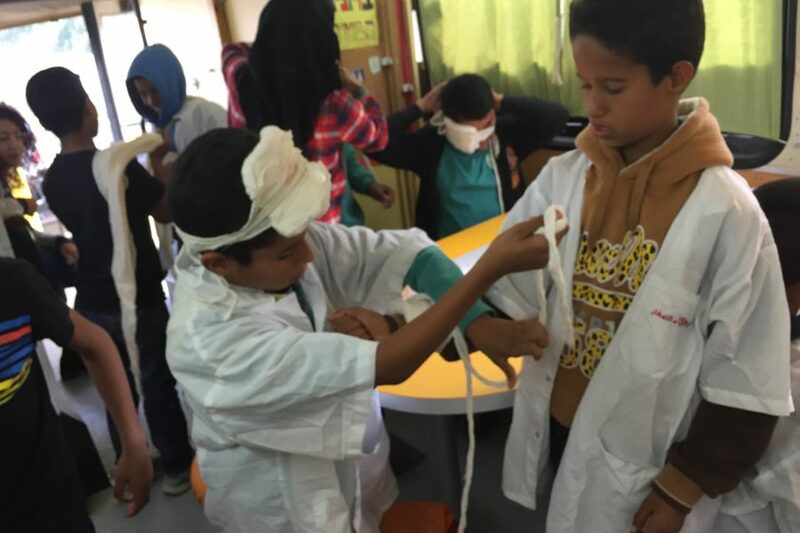 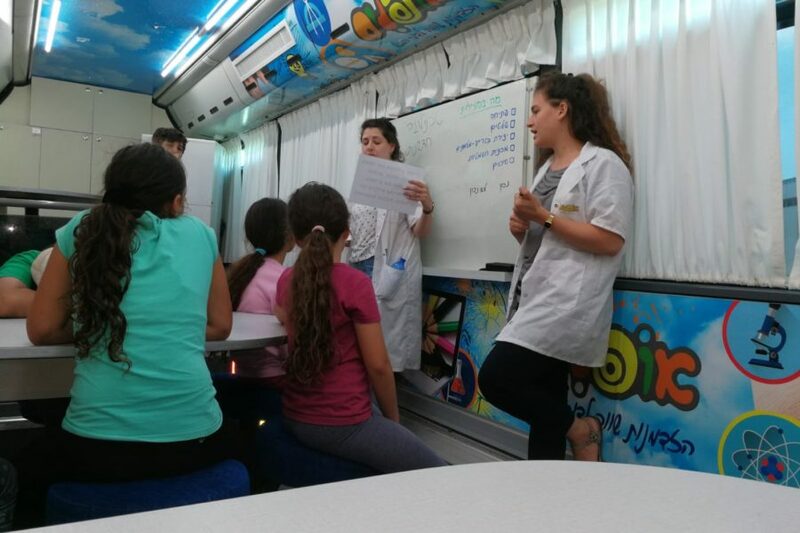 Many children growing up in the Negev region do not have access to quality science education. 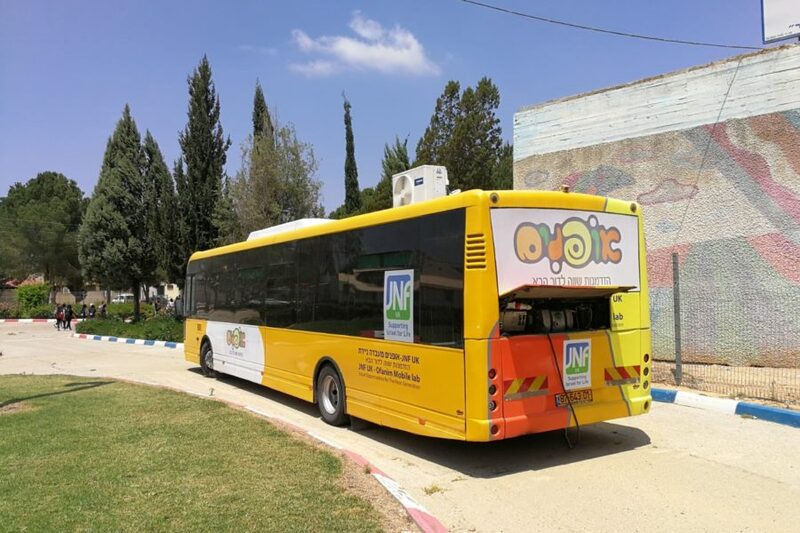 Ofanim is an organisation which has developed a unique and clever response to this problem by creating mobile laboratories built into old buses. 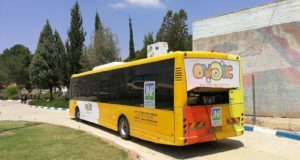 These vehicles are able to travel to remote communities accompanied by teachers of the highest abilities so that local children can enjoy high quality education and extra-curricular activities. 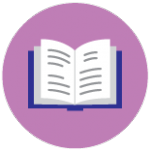 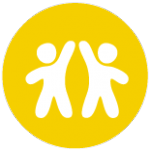 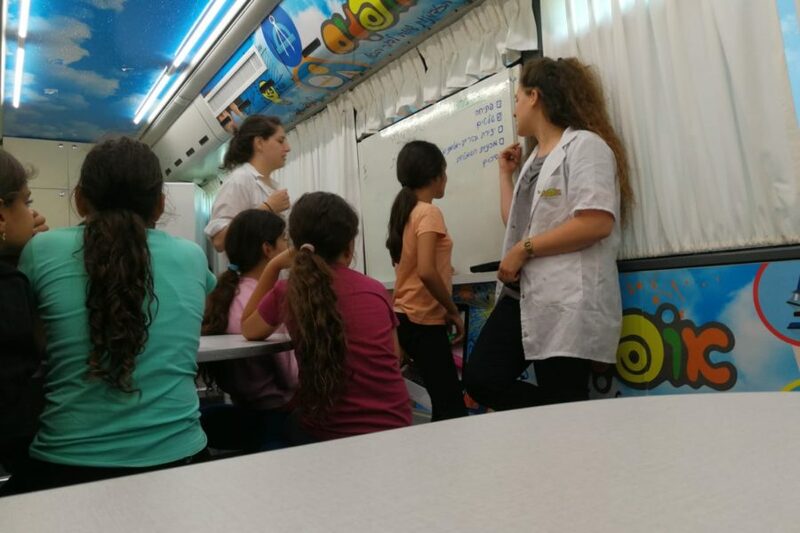 Founded in 2004, Ofanim has been providing enrichment activities for children in disadvantaged peripheral communities across Israel ever since. 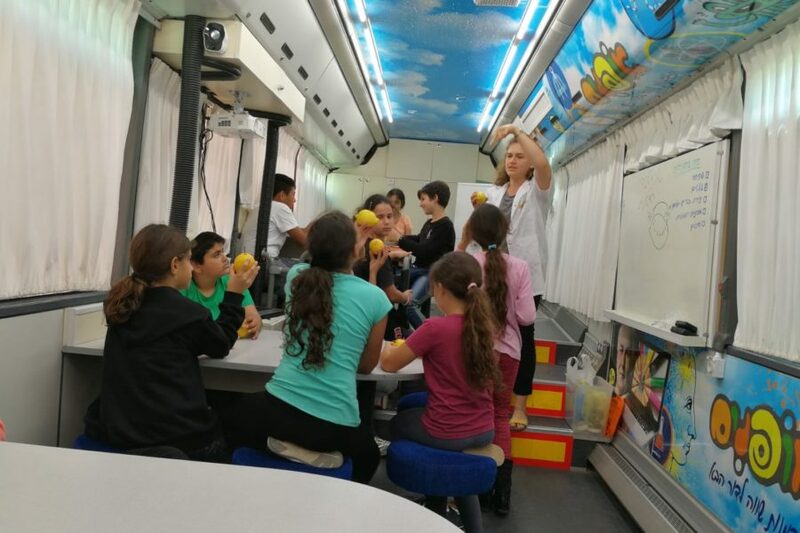 Its mobile labs help expose the children to science and technology at a young age. 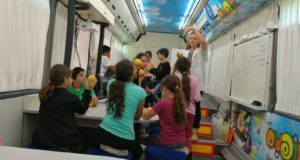 They offer education in a variety of scientific areas, including medicine, robotics and astronomy. 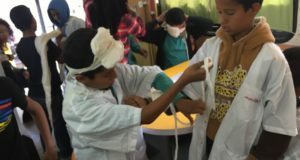 This not only improves the children’s education but also helps empower them by identifying their talents and increasing their motivation to study. 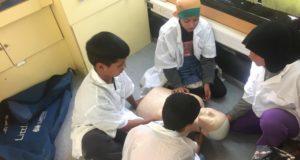 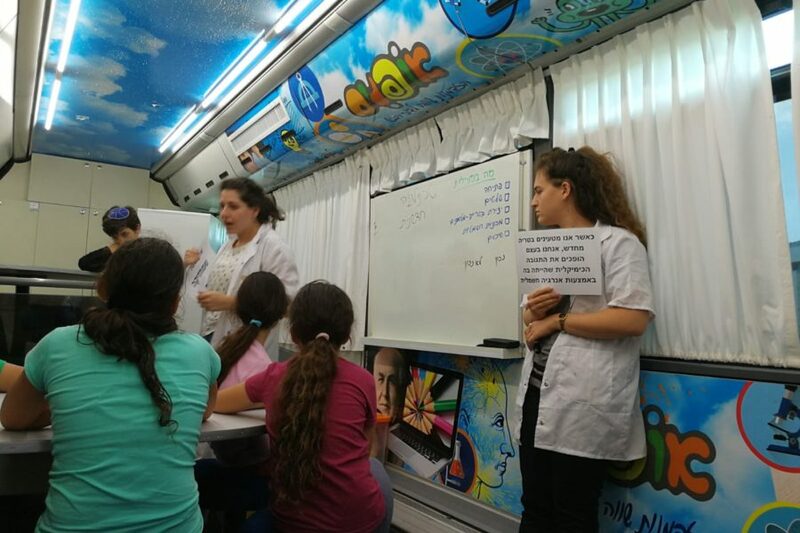 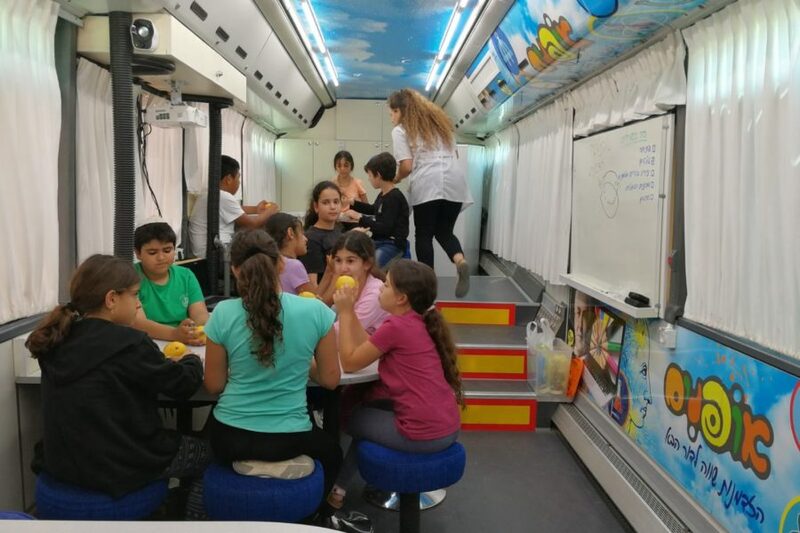 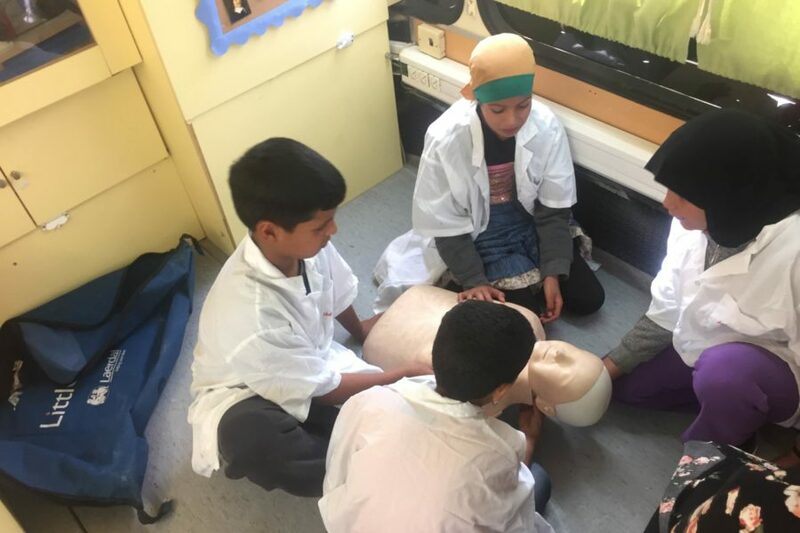 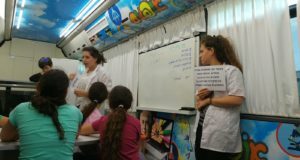 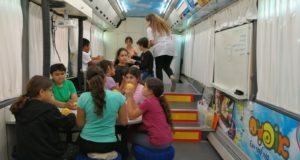 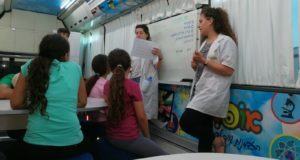 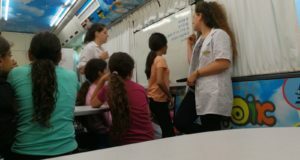 Ofanim operates from three mobile labs which arrive weekly during afternoons, conducting enrichment classes for more than 600 children aged eight to 12. 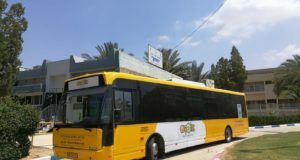 After 12 years of use, one of the buses was no longer fit for purpose. 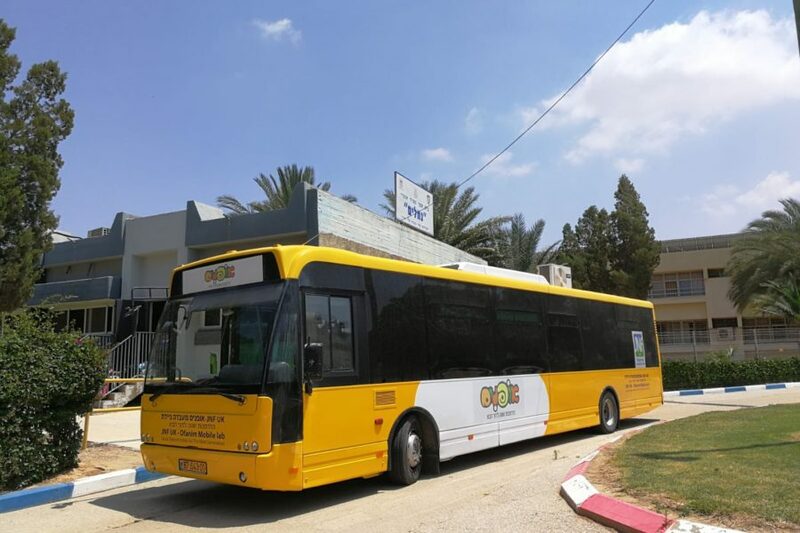 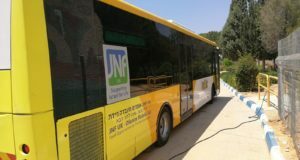 JNF UK helped to equip a replacement bus which is already servicing the educational needs of children across the Negev. 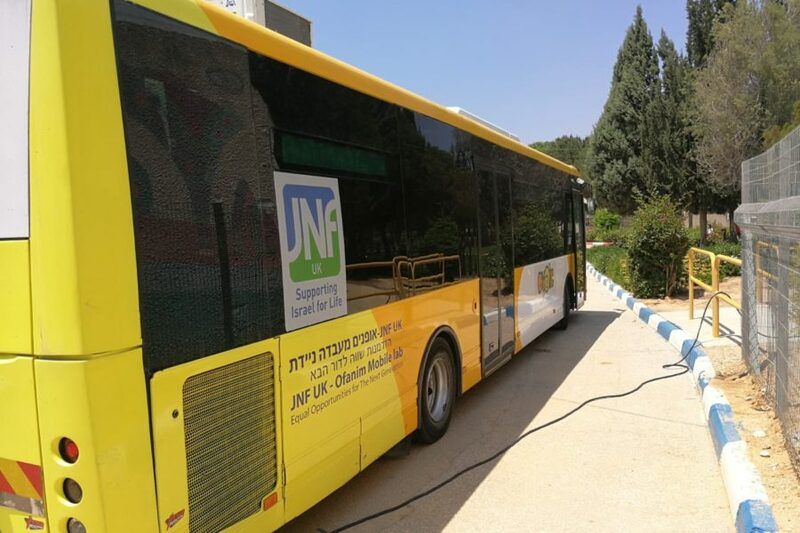 With further support, the organisation will be able to increase its work to reach more children and to improve and refurbish existing bus-labs.